The period before the New Year is always very active and bright. Our cities are immersed in the atmosphere of celebration, every company organizes their own special party and tries to make it memorable for their teams. It seems like the most interesting and creative celebrations happen in IT companies. 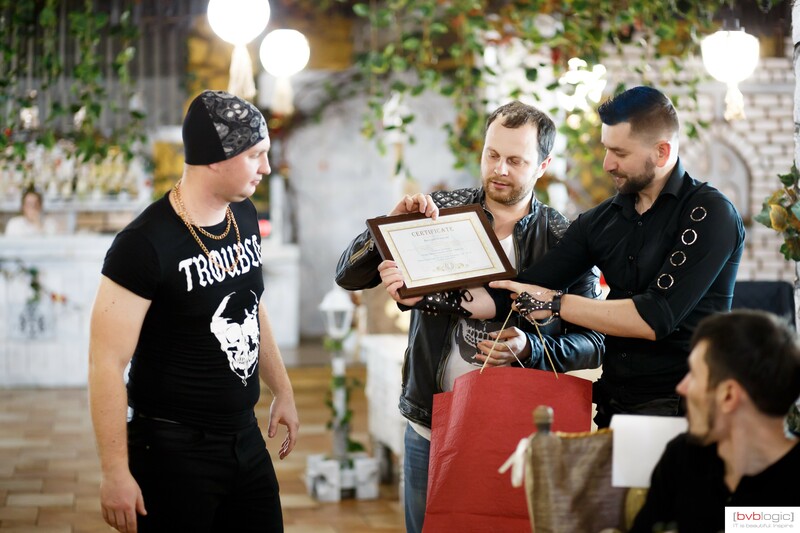 This year one of the Ukrainian IT companies [bvblogic] organized their traditional New Year party, but it became really special for the 20 members of their team. These employees have been working at [bvblogic] for five years and more, and the company decided to make a very special gift for them as an appreciation for all their work, because these people have built a foundation of the company at the initial stages and have been working devotedly for such a long time. 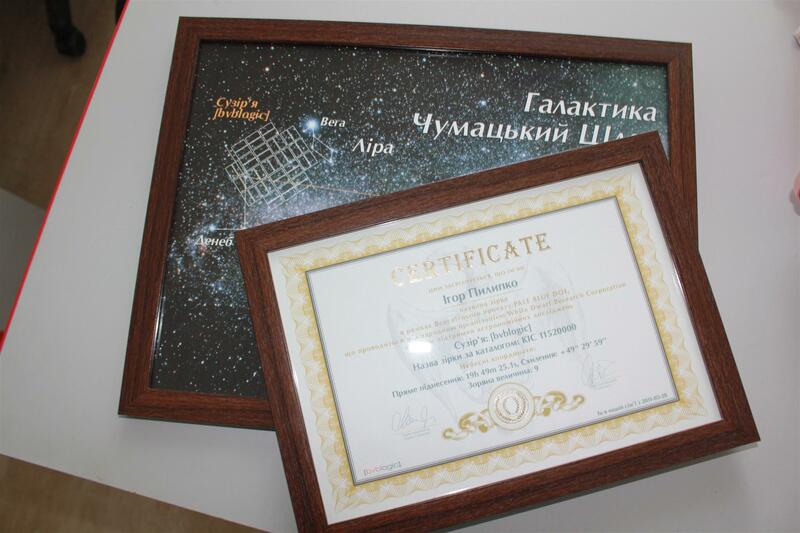 So, [bvblogic] named 20 stars in the sky after these people and gave them certificates that prove this fact and contain space coordinates of each star, so everyone could find and see these stars of the [bvblogic] galaxy. [bvblogic] works with the most innovative projects and constantly moves forward to progressive approaches and creative methods of work. Accordingly, the gift they chose is also creative, original and unprecedented and opens new horizons for the employees and for the company itself. 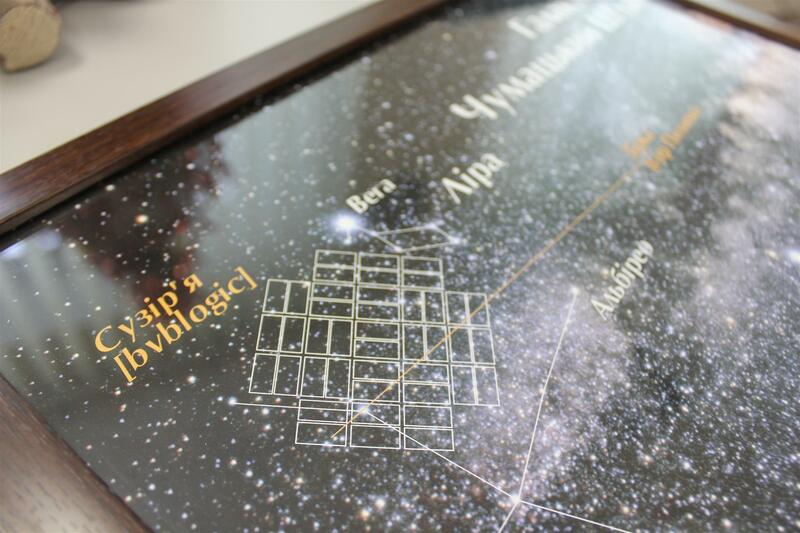 The project “A Star as a Gift” is implemented within the international program Pale Blue Dot that was organized on the initiative of astronomers around the world, international organisation White Dwarf Research Corporation and Kepler Asteroseismic Science Consortium. Each star can be found and seen through Google Earth service, you just need to know their space coordinates. And money spent for purchasing these stars goes to the account of White Dwarf Research Corporation and is going to be spent to support research of astronomers around the globe and to development the mission of Kepler Telescope. Enjoy [bvblogic] New Year video on YouTube!